Orin Baran, 63, is missing. 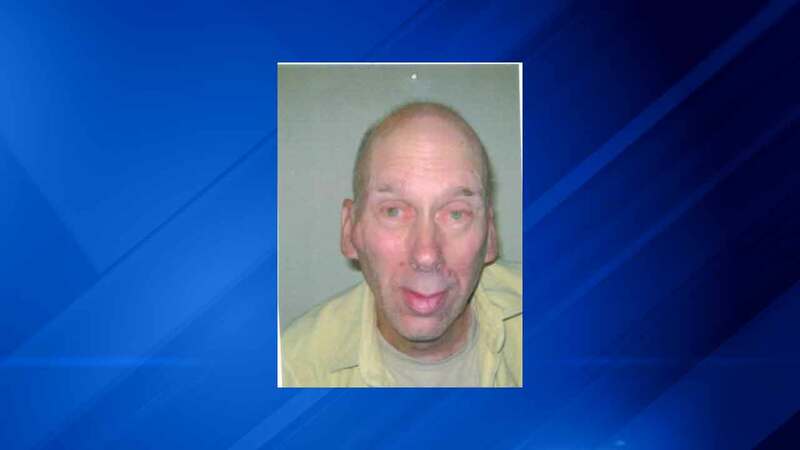 NILES, Ill. (WLS) -- The Niles Police Department is asking for help in locating Orin Barin, 63. He was last seen wearing a white and grey sweatshirt, blue jeans and sneakers. He is 5'9" tall, 159 pounds with hazel eyes and brown hair. Orin lives in Niles but is also familiar with Westchester. He frequents Buddhist temples. Anyone with information should call 847 588 6500.